Unicarval is a townland in County Down, spreading over farmland on the hillside below Scrabo, between Dundonald and Comber. For me, Unicarval feels like a piece in a jigsaw, because it fits between Ballyhenry Major, Ballyalton, Ballyrainey and Ballyloughan. 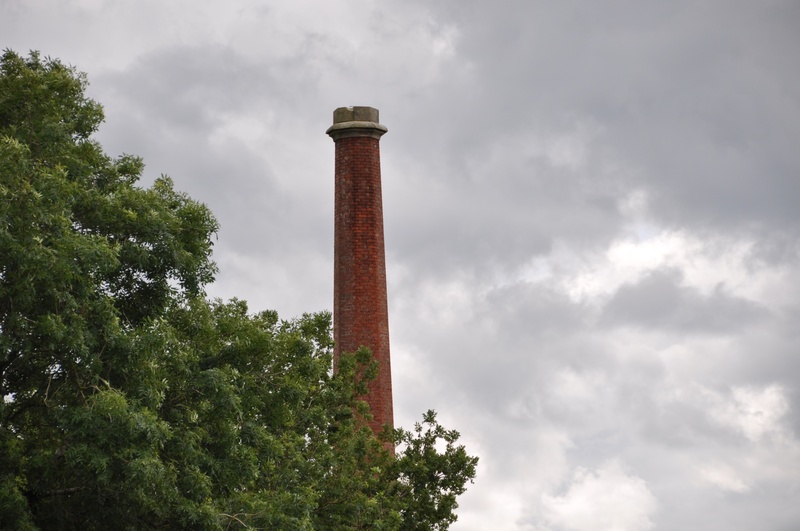 This old chimney in Unicarval was once part of a flax mill. Flax disappeared from Unicarval’s farms as Ulster’s linen industry declined. That leaves more grass in the fields for the cattle. 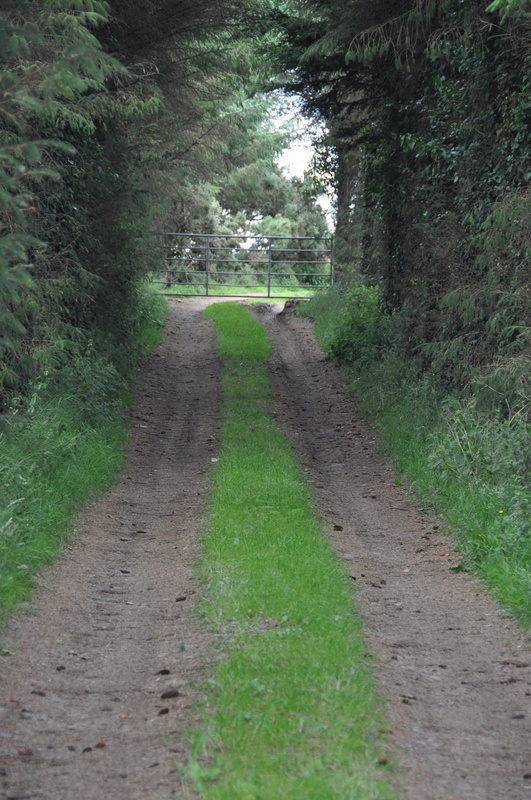 At last, a townland without a “Bally” in its name…..or so I thought. According to the PLACENAMESNI website, Unicarval was previously called “Ballymoonycarvill”. This probably came from the Irish Baile Mhuine Chearbhaill meaning “townland of Cearbhall’s thicket or hill”. Not content with their excellent if unwieldy townland name, the people of the thicket or hill dropped the initial baile and the Mh- of Mhuine. Looking at the roadsign, it looks like someone in Unicarval hasn’t given up changing the name. Unicarval sounds vaguely Mexican to me. Anybody wearing a sombrero around? I love the head-on stare. Could it be Bullycarval? There may well be a carving knife in his future. 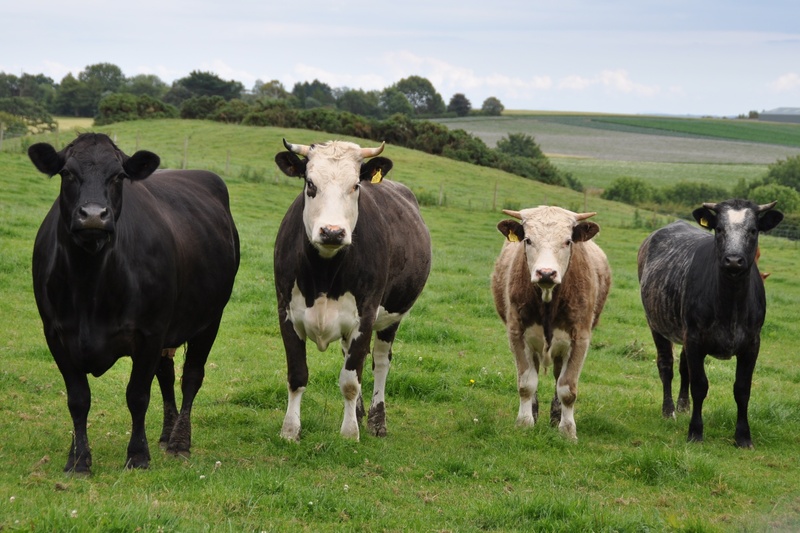 Is it just me, or do those cows seem vaguely menacing? Like they are channeling the Bombay beef ban all the way to Ballymoonycarvill? In real life they weren’t menacing at all. It still makes me laugh to think of the contrast between Ireland and India. The farmers in my family would be so worried if a single cow escaped on to the road. 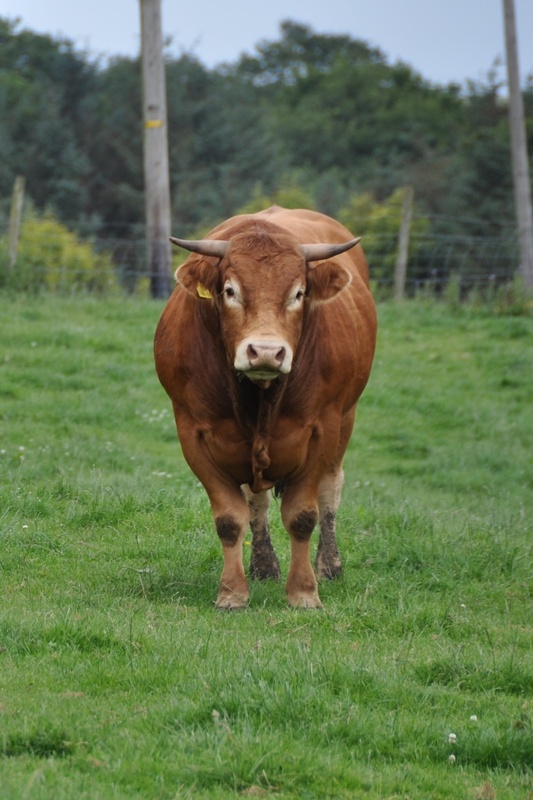 Worried about the cattle, and worried about humans. Yet in Bangalore the cows seemed to be the most sensible users of the road.